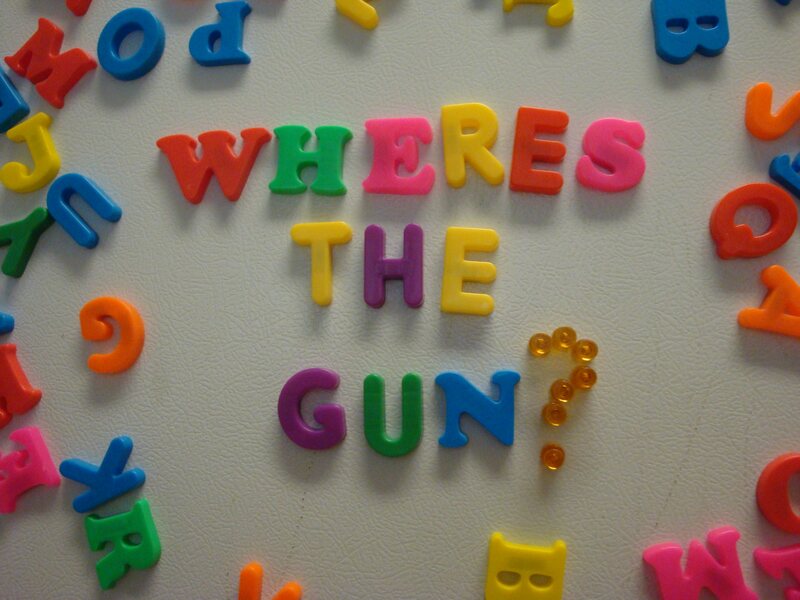 Refrigerator Therapist #3: Where’s The Gun? Sorry guys, super busy, lot of therapy this week. This is a phrase I tend to save for public tantrum situations. Especially if other parents are walking by while my toddler is writhing around on the floor of the restaurant, I look at them and say ‘Where’s the Gun?’ and we have a mutual understanding for what that means. Then we chuckle and I ask for the check. « DAD’S IN DEEP SH!T #9: Don’t Be Sheepish. Absolutely hysterical and after having 3 kids and one grandkid, I so get it. I recall standing toe to toe with Robbie at about age 3 when he was on my last good nerve and saying, “I will survive you. I am bigger.” Try it. Use it. It slows them down for at least a couple minutes. lol… 2 funny! found you on twitter, great site, lots of fun! !